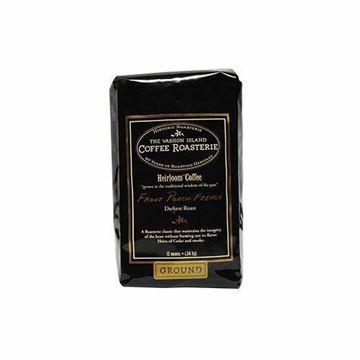 Vashon Island Coffee Roasterie offers traditionally grown, directly traded, shade grown coffee. Located on Vashon Island, this famous, historic coffee roasterie carries on the roasting traditions that helped launch the artisan roasting phenomenon in the Pacific Northwest. 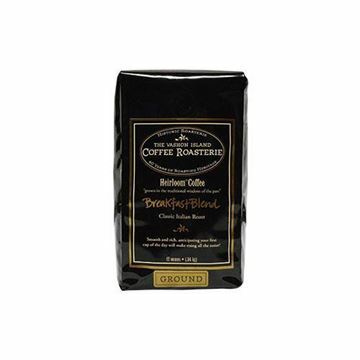 These exquisite coffees are roasted in small batches using beans that are rare and come from older variety plants. Timeless growing and roasting practices give this coffee its vibrant, deep and complex flavor. This is the foundation of The Roasterie's gourmet Heirloom®Coffee. If you can't get out to Vashon, visit the Vashon Island Coffee Roasterie website today.